﻿ Kokai Resort, Siargao Islands | FROM $10 - SAVE ON AGODA! "Accessible to restos and friendly staff." Have a question for Kokai Resort? "The staff name Ann is very attentive and helful to your needs." "Would recommend this resort if you are looking for a central place in town." "The room is nice, big." 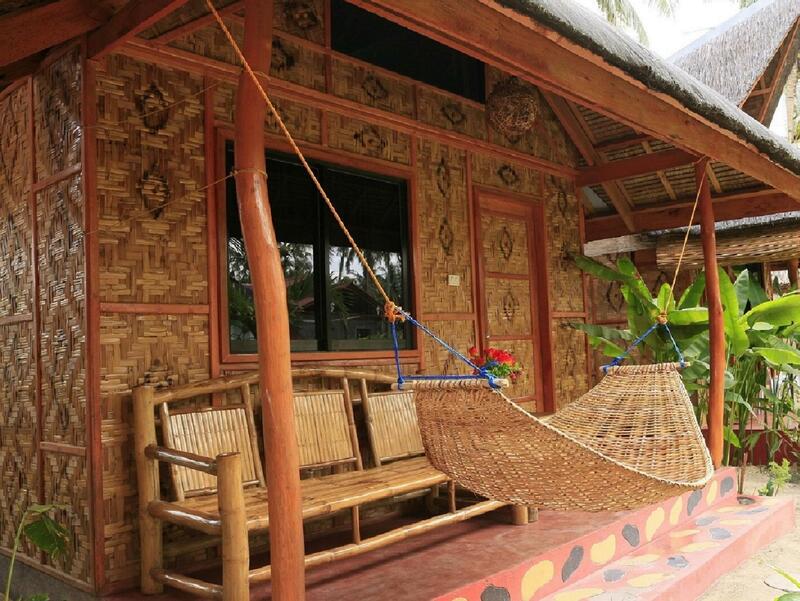 If what you're looking for is a conveniently located hotel in Siargao Islands, look no further than Kokai Resort. Set walking distance from the excitement of the city, this 1.5-star property commands an excellent location as it is within 100 meters of many restaurants, bars, cafes and surf shop. With its convenient location, the property offers easy access to the city's must-see destinations. Kokai Resort offers impeccable service and all essential amenities to invigorate travelers. While lodging at this wonderful property, guests can enjoy luggage storage, Wi-Fi in public areas, room service, airport transfers, and a family room. The property's accommodations have been carefully appointed to the highest degree of comfort and convenience. All of the rooms are provided with wake-up service, air conditioning and a balcony terrace. Guests can be entertained by top-class recreational facilities such as diving, kite surfing, garden, water sports and games room. The restaurant is temporarily close but there are other restaurants nearby. 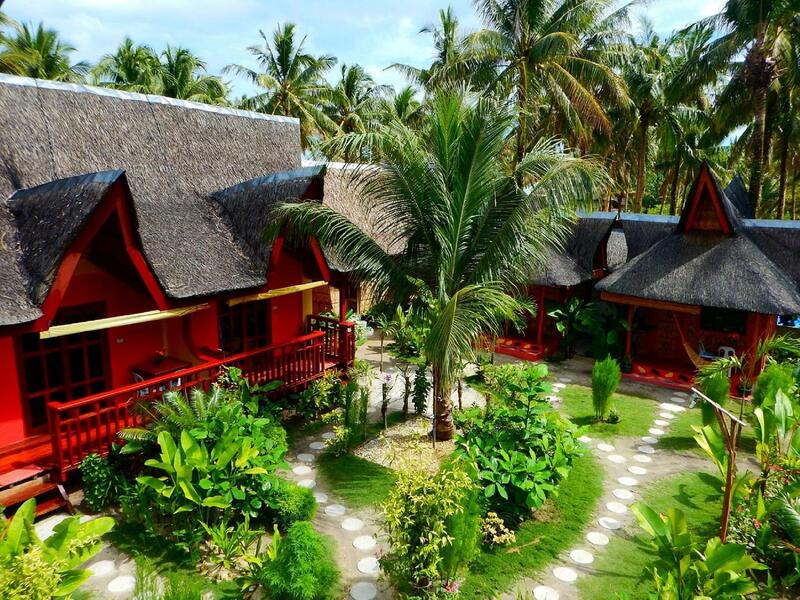 Whatever your purpose of visit, Kokai Resort is an excellent choice for your stay in Siargao Islands. 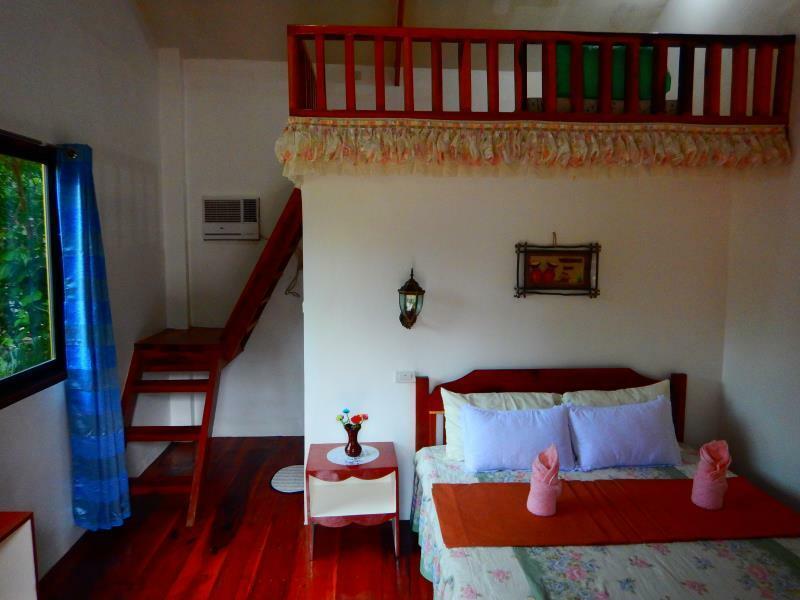 The room has a double bed and a LOFT WITH TWO SINGLE MATTRESSES. However, the rate does not cover 4 guests. It’s only good for 2. We were asked to pay an extra 1000 pesos/night. No restaurants/bars on site. CURTAINS were used as bed sheets. Take your money somewhere else. i really like the inspiration of the kubos. the staffs are kind too. the location is along the hiway where you can find food stalls. however, the sink and the cr are clogged. so you have to wait some time to let the water go down. Small resort well located in the center of General Luna. Staff were friendly but the room was a bit old and had some ants issues. We paid 50usd/night for a standard room which we believe was too high compared to other accommodations in the neighborough. Great location with proximity to restaurants and far enough from the noise from clubs. No bed bugs is a huge plus... but you get a basic 4 inch foam mattress; it’s comfortable enough though. What appeared to be black mold in the bathroom. The shower curtain was pretty disgusting and should have been replaced long ago. The pillow cases were clean, thankfully, but the pillows were stained. The fan was perfect to keep us cool. We chose it over the AC which worked fine. Its nice. But better if there is a private bath or at least a direct door to the bathroom from the room. Quite inconvenient going out of the room to go to the toilet esp when showering. They dont clean your room too, (only the outside of the bungalow) but you can sweep the floor yourself just ask for a broom. Very friendly owner. We were welcomed nicely and their staff are friendly and approachable. Kokai was very accommodating, all the staff were super nice!! most specially amaar and carol! they were the best! i was able to meet the owner too. They always ask you about where you will go, or about your activities for the day, and they give you traveling advice too! everyone was extra friendly, Kokai became my home away from home! i would most definitely go back! I stayed last January 12-15. We stayed for five days. The staff and owner were great. They gave us suggestions on what to do and where to eat. Would recommend this resort if you are looking for a central place in town. We had a great time and will stay here again if we go back. They dont serve much food unlike other restaurants. They serve their breakfast for only 1 hour then they dont offer other variety of foods. Rooms are ok ,they dont have tv on it. Comfort rooms are clean. best place to stay. the staff were so accomodating. The staff is very accomodating and friendly they will tell you tips to travel and how to save money while in siargao, i will definitely go back and stay there, much better if open na ung resto by 6.30 or 7am for breakfast as the restaurants around the area opens at around 8-9am. but it is not really a big deal. The staff name Ann is very attentive and helful to your needs. Their price was cheaper compared to other resorts in the area but the rooms are badly maintained and have a foul odor. I do not recommend this place. Place needs maintenance. The bathroom is disgusting. Water smells rusty. 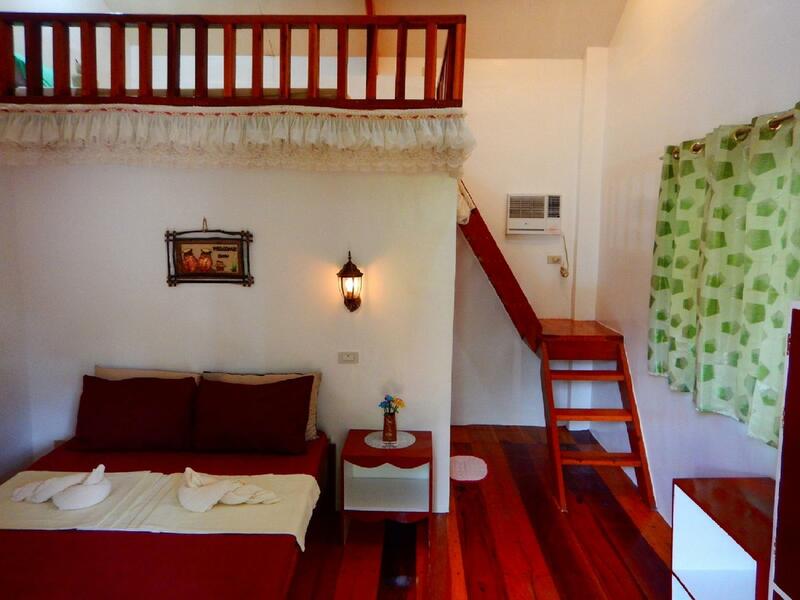 The resort is very accessible since it is only less than 100 meters away from the main road of General Luna. 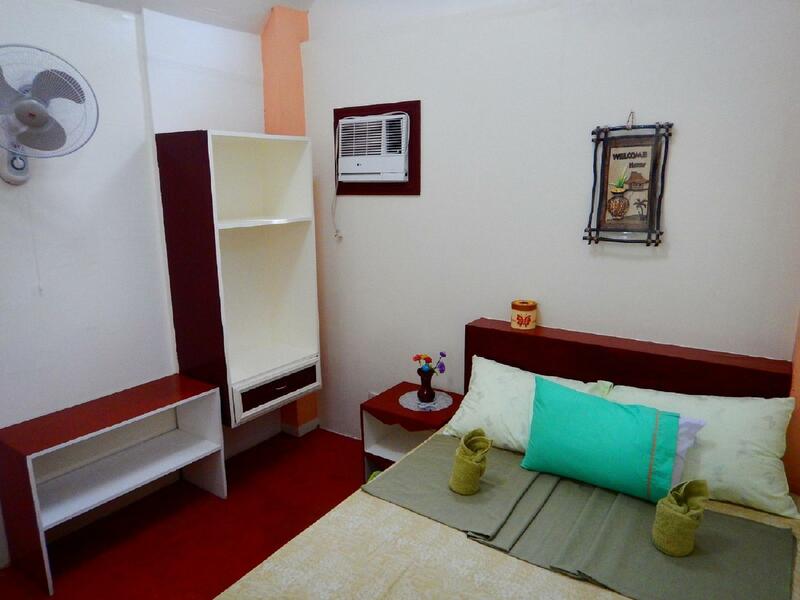 It is of close proximity to recommended restaurants and only 1 tricycle ride away from Cloud 9. The room was decent and clean. The bathroom drain had the tendency to clog, but it wasn't that bad for a one night stay. If you are looking for a budget friendly resort, Kokai is worth trying. Water stinks. One of the staffs is unfriendly and very rude. They should be more open to customer complaints and improve the water lines. I will not definitely promote their hotel to my friends. One more thing, there is a cockroach in the room.